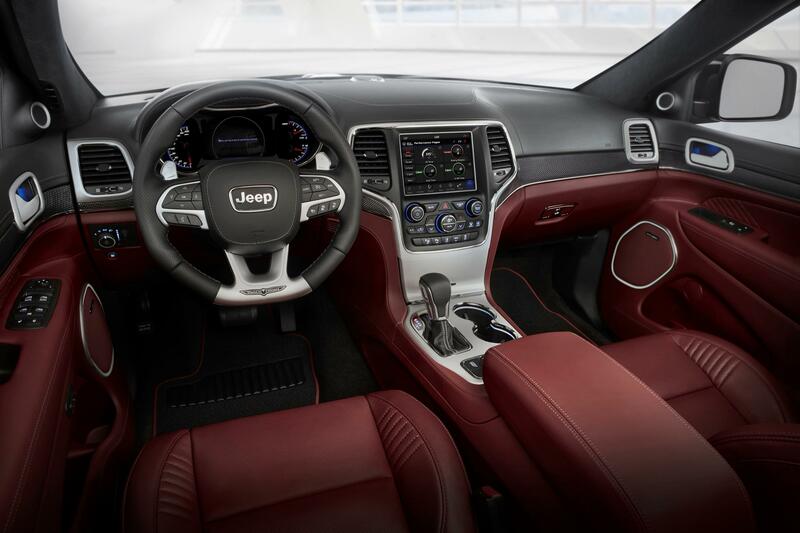 Fiat Chrysler Automobiles plans to build Jeep sport-utility vehicles in a new plant in Detroit and has chosen a site, although the timing of the opening is uncertain, a source familiar with the plans told Reuters. 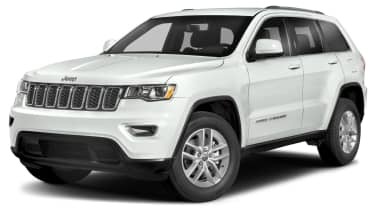 The automaker plans to revive Mack Avenue Engine II, which has been idled since 2012, as an assembly line, building a new two- and three-row Jeep Grand Cherokee in spring 2021, a supplier source told Reuters. The move could add at least 100 and up to 400 jobs in the city, according to the Detroit News, which earlier reported on Fiat's plans. Fiat Chrysler declined to comment. It would be the first new auto assembly line to open in Detroit in 27 years. However, it comes as General Motors plans to stop production at its Detroit-Hamtramck plant.